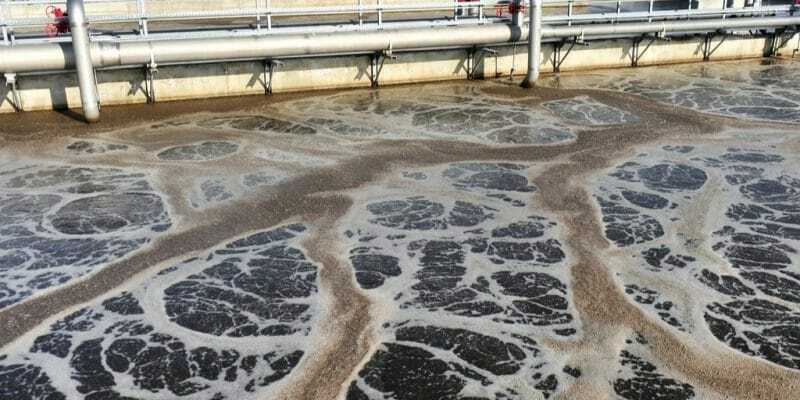 The construction of the Sebikha wastewater treatment plant in El Mahmal village, located in the wilaya (region) of Khenchela, will soon be finalised. The treated water will mainly be used to irrigate plantations in this region. This is good news for the inhabitants of the commune of El Mahmal, and more broadly those of the wilaya (region) of Khenchela, in northeastern Algeria. The wastewater treatment plant under construction in this locality near the Tunisian border will be operational in a few weeks. After an inspection visit by DRE officials on site, the Directorate of Water Resources (DRE) in Algeria confirmed that 95% of the work has now been completed. They recalled that, initially, the wastewater treatment plant would have a capacity of 6,300 m3 of water per day, while specifying that it was expected to increase in the coming years, once the plant had reached “its cruising speed” in terms of the treatment of water discharged by the 300,000 inhabitants of the municipality of El Mahmal. Ultimately, the wastewater treatment plant will be able to reach a production capacity of 10,000 m3 of water per day. The DRE specified that the treated wastewater will be used for irrigation in the plantations of the wilaya of Khenchela, a very agricultural region. During the 2016-2017 season, 60 000 tonnes of cereals were harvested. But this wilaya suffers from a lack of water supply for irrigation. In a report from Algérie press service, a farmer in the commune of Babar claims that, to irrigate his field, he is forced to pump water 150 m into the arid soil. The latter points out that, in the absence of electricity, the operating cost of his fuel-fuelled pump makes its operation practically “uneconomic”. 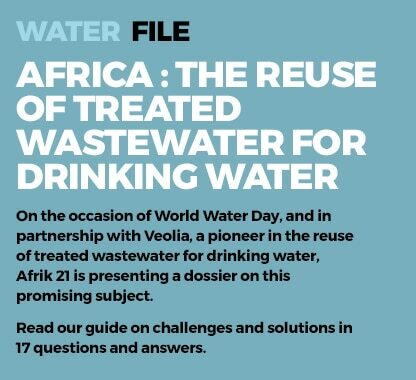 The wastewater treatment plant is therefore seen as a breath of fresh air, both for farmers and by the populations of the municipality of El Mahmal, that the RDE urges not to throw solid waste into the pipes. As a reminder, the wilaya of Khenchela already has two wastewater treatment plants. Khenchela, the capital of the wilaya of the same name, has a treatment capacity of 17,000 m3 per day and Kais commune has a treatment capacity of 7,200 m3 per day.